Play through a Lionheart - it reacts to your touch. From the moment you strike a note you’re connected. Let the music flow through you - from your fingers to the guitar, through the amplifier to the beating heart of the speaker. You are one. You are Lionheart. 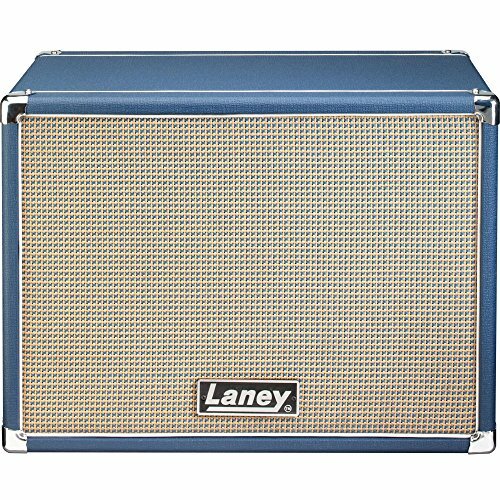 If you have any questions about this product by Laney, contact us by completing and submitting the form below. If you are looking for a specif part number, please include it with your message.